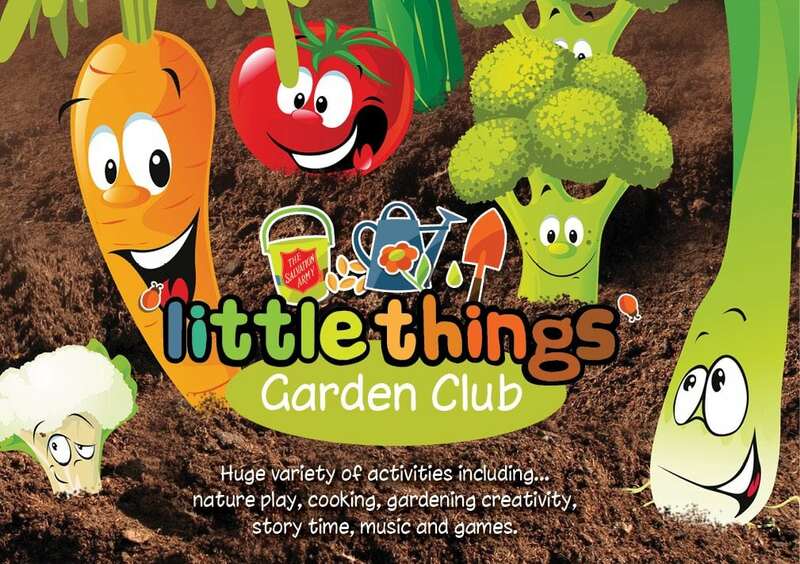 Little Things Garden Club is run by the Balga Salvation Army. It is a fantastic family activity that includes nature play, cooking, gardening, story time, music and games. The organised activities run on Mondays and Wednesdays during school term. 1pm – 2:30 – This is a free play session, they usually bring out a different craft activity and toys for the kids to enjoy also. 4pm – 5:30pm is the after school free play session. This also includes different activities each week. 9:30 – 11:00 – Story and craft time followed by morning tea and free play in the garden. 4pm – 5:30 – also another after school free play session. A gold coin donation and a piece of fruit for morning tea is all they ask. Tea, coffee and water is also provided.